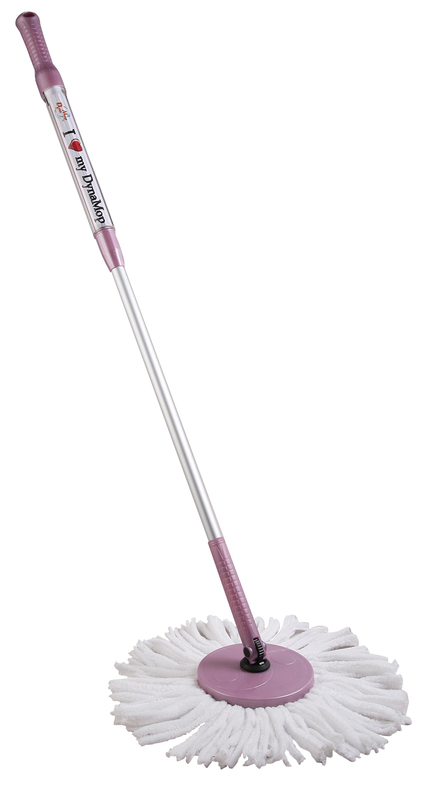 The DynaMop® EZ822 spin mop handle is similar to the EZ820 mop handle with the exception that the aluminum handle breaks down into two pieces for easy storage or transportation. 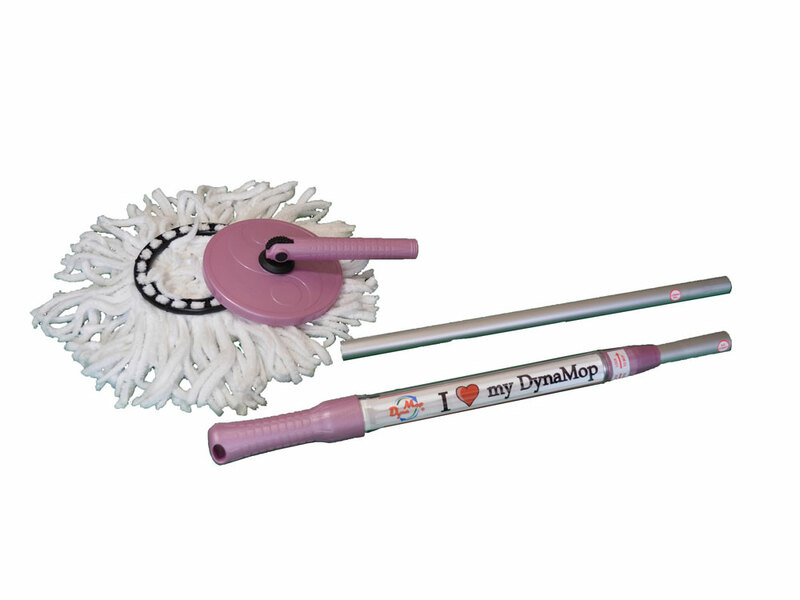 The DynaMop® EZ is a deluxe "hand-press" plunger style spin mop handle. 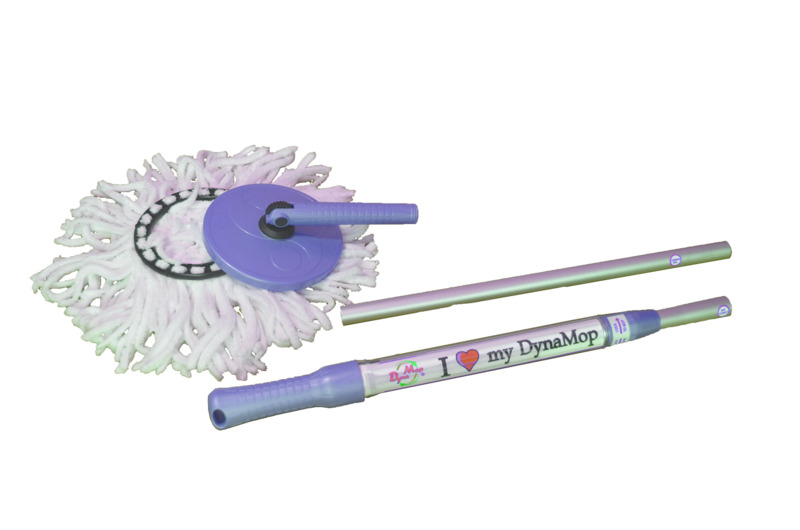 The DynaMop® EZ mop handle does not include a spinner bucket, it is designed to cater the needs of some existing DynaMop® customers who own a DynaMop® spin mop set from previous purchase. This unit must be used in conjunction with a spinner bucket.